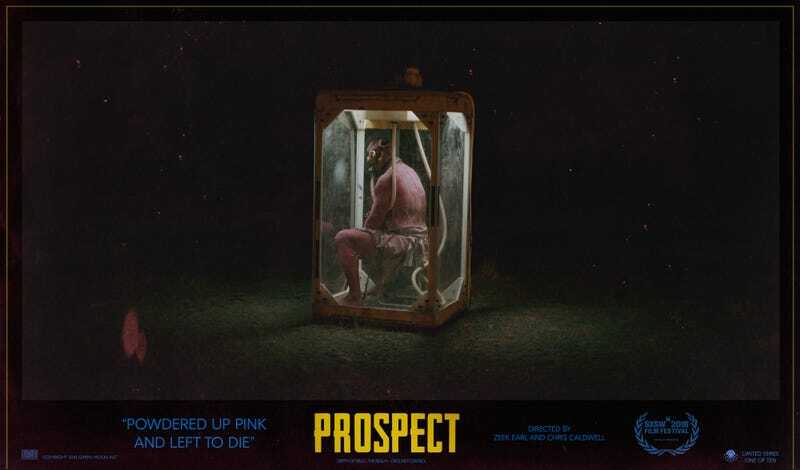 Written and directed by Zeek Earl and Chris Caldwell, Prospect is about a father and daughter (Transparent's Jay Duplass and newcomer Sophie Thatcher) who move to an alien moon hoping to make it rich by mining for a rare mineral, but discover they have some unwanted competition. 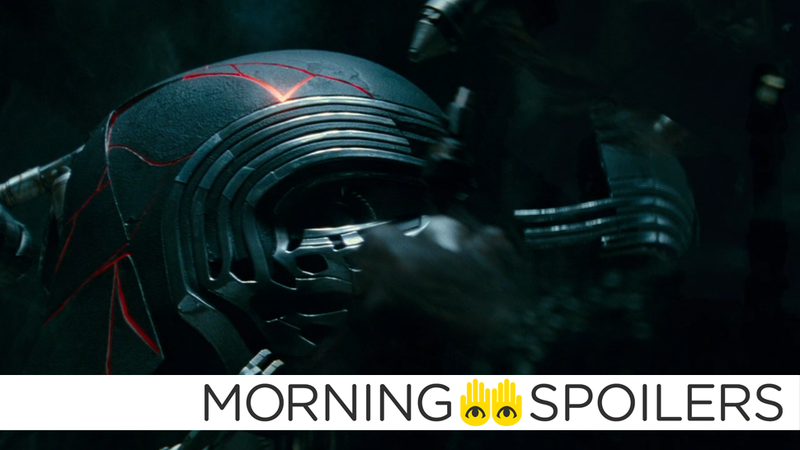 This first look at the film has us mighty interested. 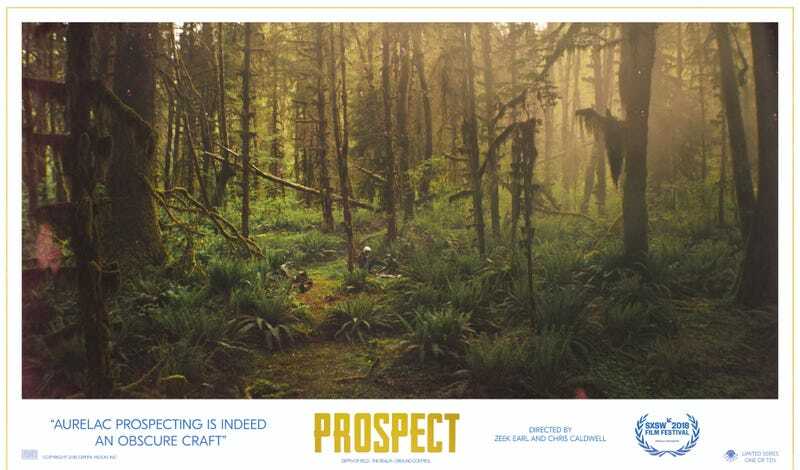 We're excited to exclusively debut these lobby cards from the film, because while some of them are pretty straightforward shots, the others are baffling in a way that definitely makes us want to check out the film. Who's the person (or being?) 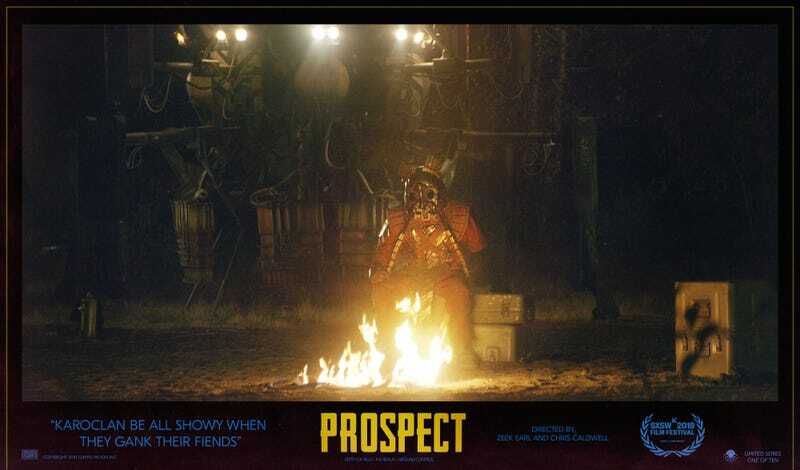 sitting forlornly by the fire, and why does his helmet look so otherworldly? And what is the deal with the person trapped in the glass box? 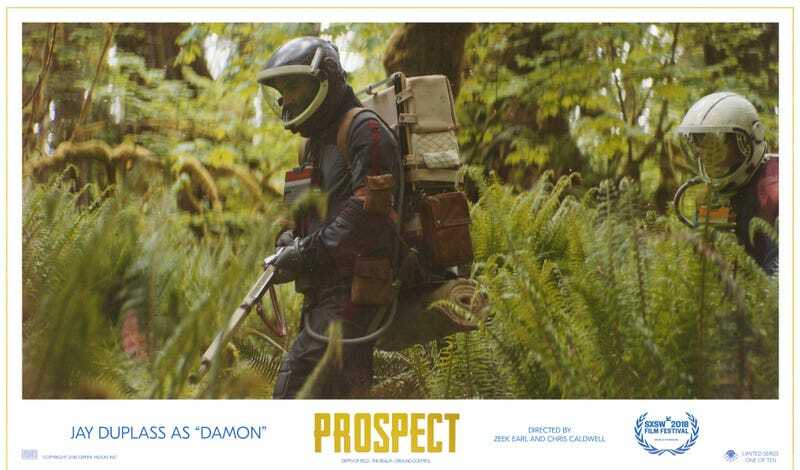 Jay Duplass as Damon in Prospect. 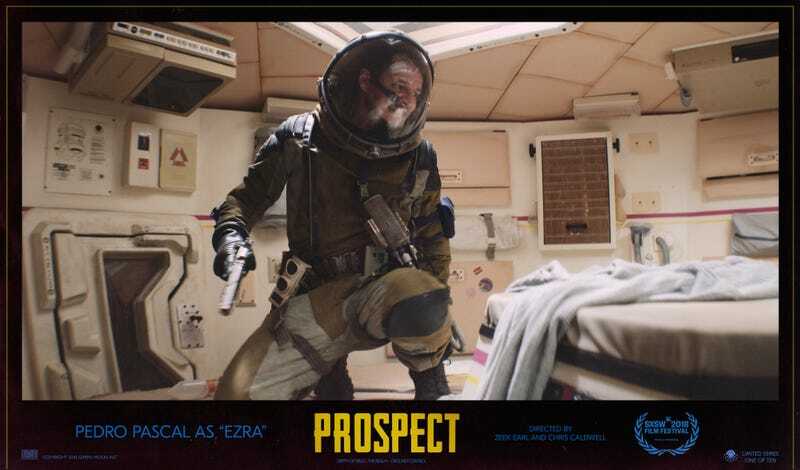 Pedro Pascal as Ezra in Prospect. Who is this, and what the hell is up with that quote in the lower-left corner? We have no idea, but presumably this guy is “powdered up pink.” It does not look pleasant. 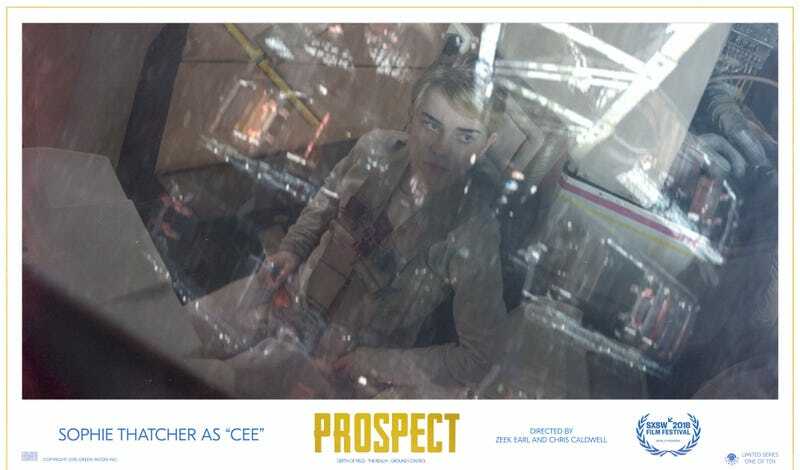 Sophie Thatcher as Cee in Prospect. This image does a great job of making this natural setting look otherworldly. For some answers as to what the hell you're looking at here, definitely check out the original short film this feature is based on, linked below. It's simple, but really well shot, very intense, and very cool. When it ends, you will 100 per cent want to see more — and if you go back through those images, you can almost begin to piece together who's who and how Earl and Caldwell decided to bolster their creation. 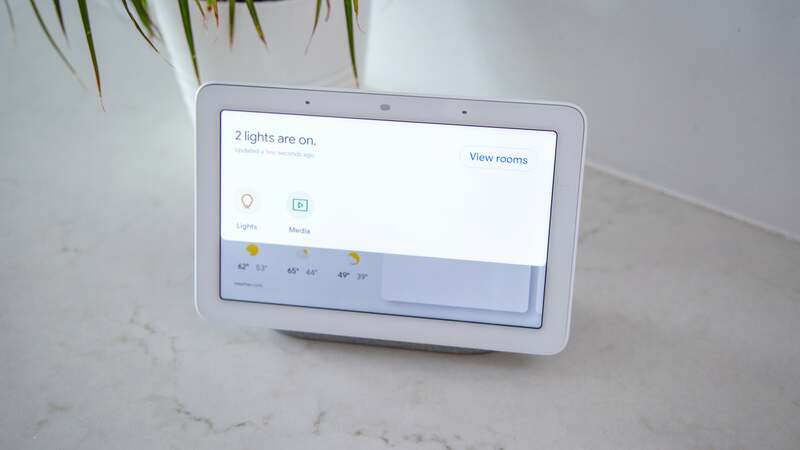 We're in. 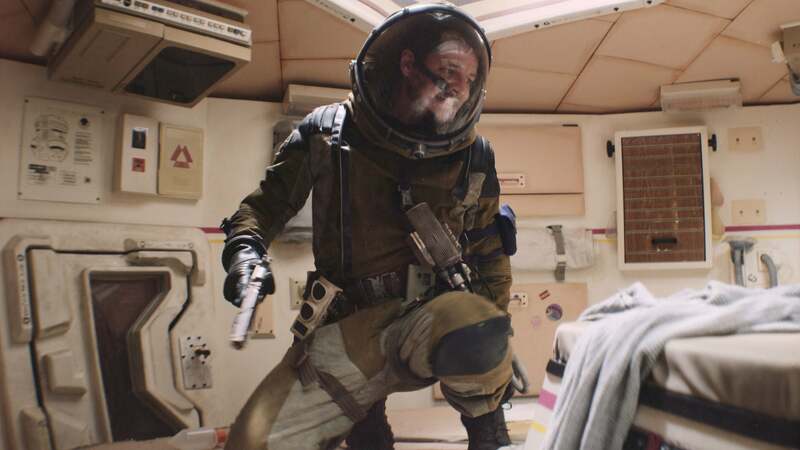 The scifi western also stars Pedro Pascal, Andre Royo, Sheila Vand, and Anwan Glover, and will have its world premiere March 10 at South by Southwest in Austin, the same festival where the short film the feature is based on debuted back in 2014. 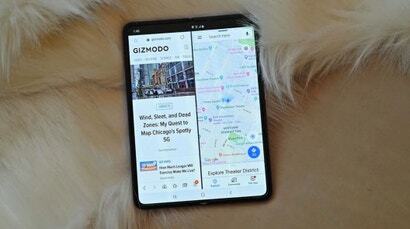 For information, visit this site.